& 2 Driver Endorsements, all in 7 weeks. 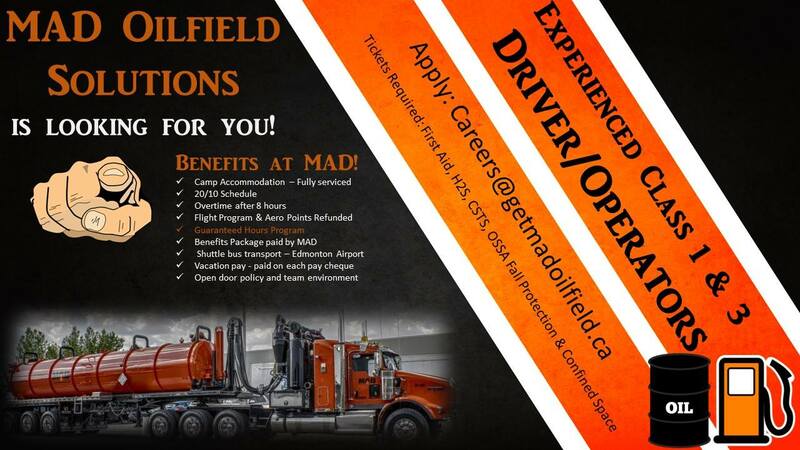 Be trained to drive tandem trucks, cement trucks, fuel trucks, flatbed, vac truck operator, oilfield swamper and more. METI trains with over 500 business and trade professionals. 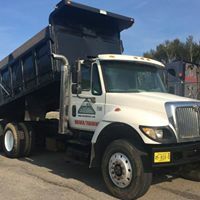 Our Class 3 Program was developed with input from industry professionals who continue to work with us, ensuring that you have the most hire-able skills in the industry. 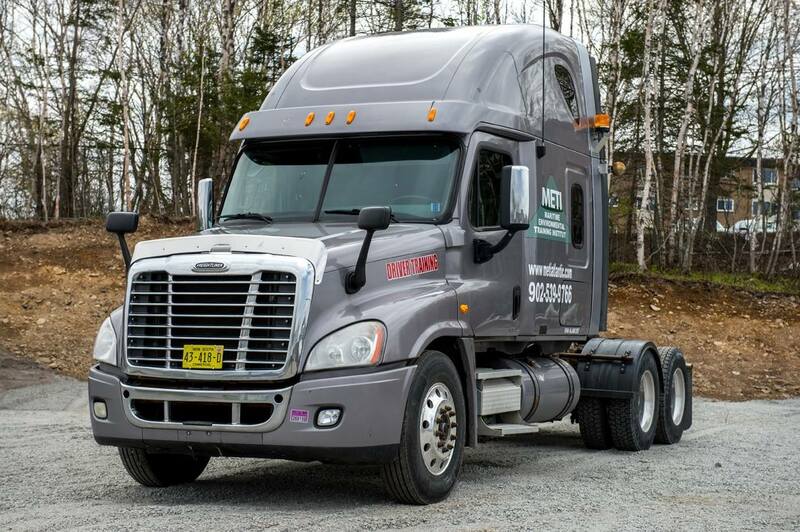 Your Nova Scotia Driver License will upgrade to a Class 3 Driver License which will include an Air Brakes Endorsement. 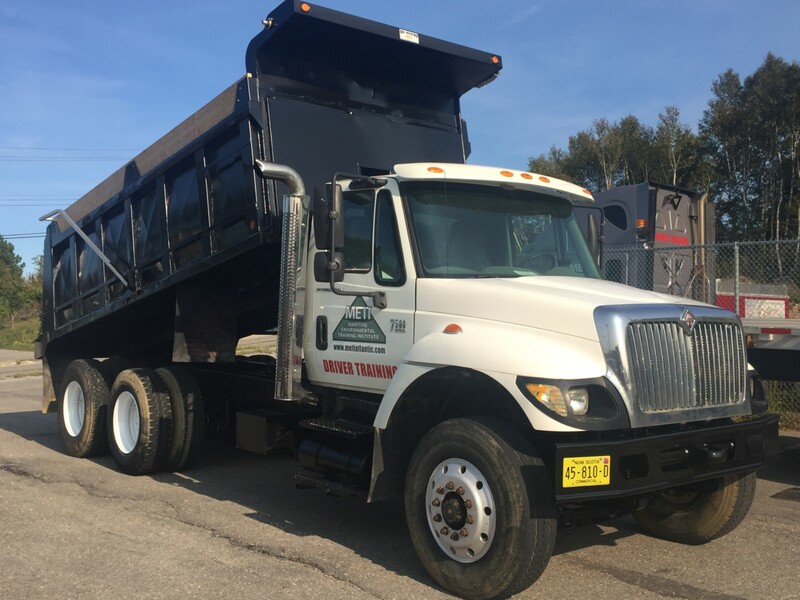 Our Class 3 Driver Course gives you MORE certifications and training. 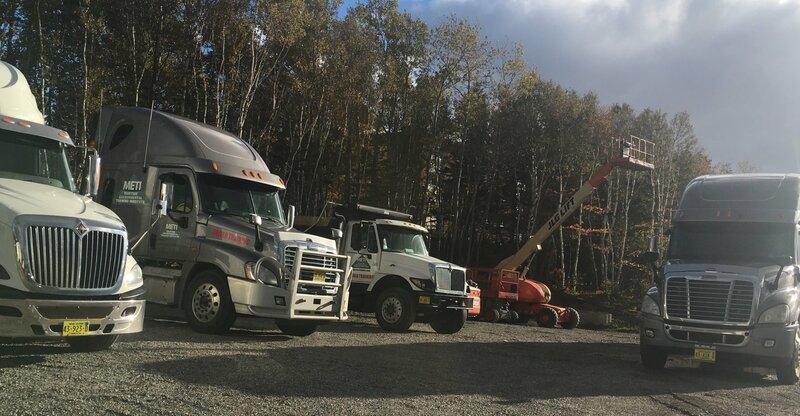 Certifications will be from METI, Oil Sands Safety Association (OSSA), Energy Safety Canada, Alberta Construction Safety Association (ACSA), The Canada Safety Council, Nova Scotia Dept. 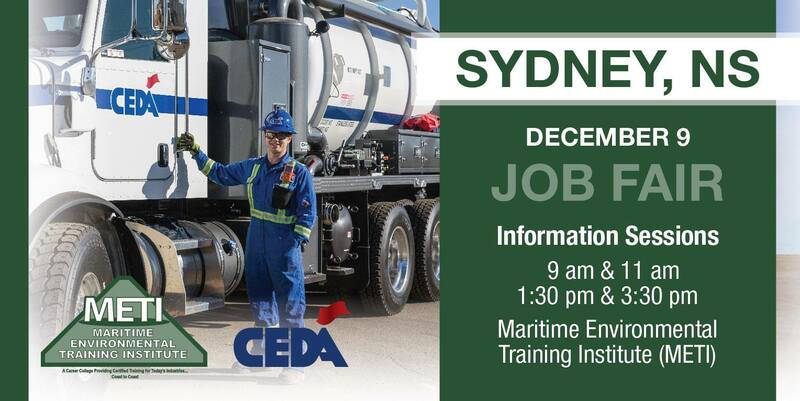 of Transportation, Canadian Centre for Occupational Health and Safety (CCOHS), and St. John Ambulance, giving you a competitive edge for employment. 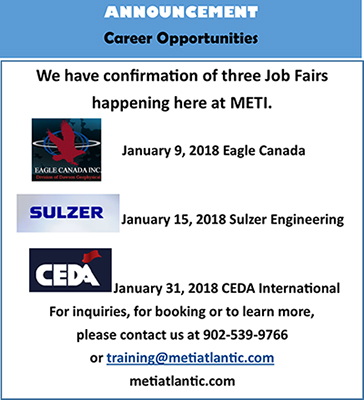 METI’s maintains real industry relationships. 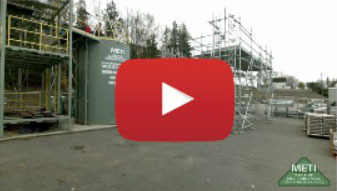 Another of METI’s real industry relationships. 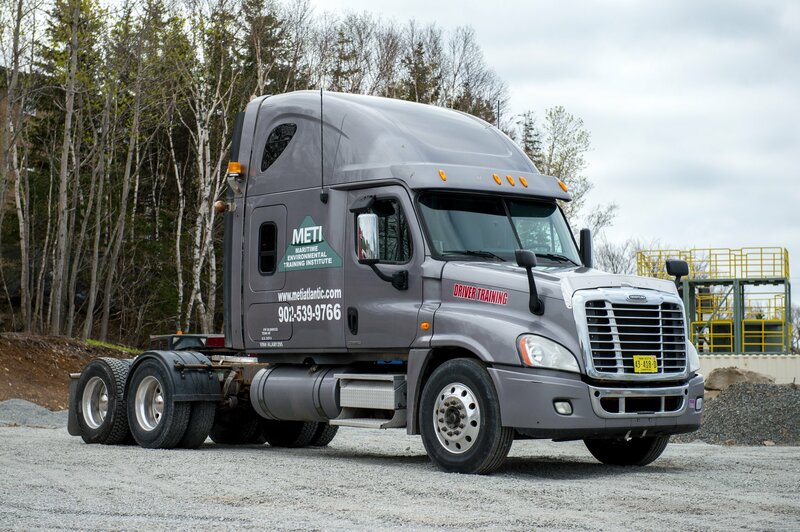 Graduates receive a Safety Passport with the following certifications and a Labour and Advanced Education approved Construction & Oilfield Driver- Class 3 Certificate. 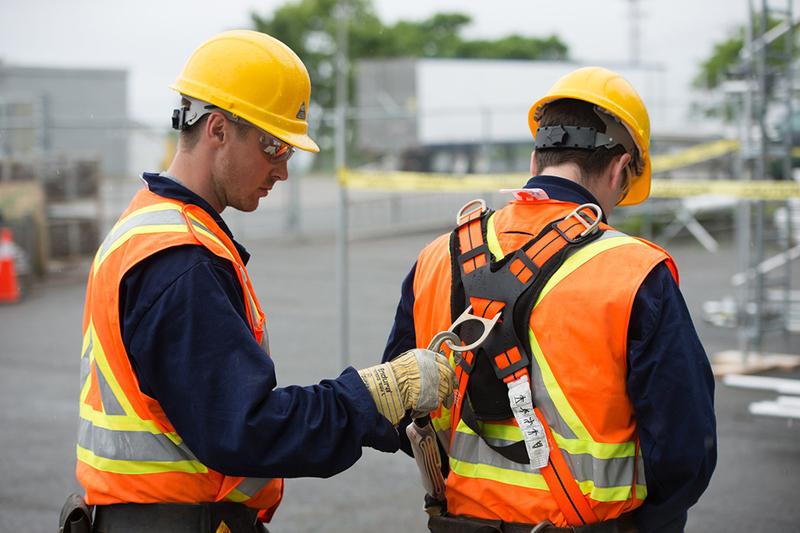 Many employees are required to have OSSA certification, First Aid, WHMIS, Ground Disturbance and H2S Alive as well as their Class 3 license which are all included in the program, eliminating the need for additional training. 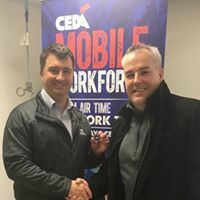 My boyfriend has been out of work since oil prices crashed last year but METI just helped him get a position with CEDA! The school staff went out of their way to get him what he needed and even set him up with an interview. He has a degree but METI has been the best education he ever got. Thank you so much from both of us!!!!! The Class 3 course is perfect for someone looking to make the move to Alberta. Every course employers required was provided through the program. I graduated in early July of 2016 and was employed in Alberta by August of 2016. Currently I am employed at Suncor’s Millennium Mine project working for a contractor running their night shift operations. I didn’t have to take a single safety course outside of what you guys provided with the program, which is awesome! I came out here and went right to work. It relieved a good portion of the headache moving across the country for work.